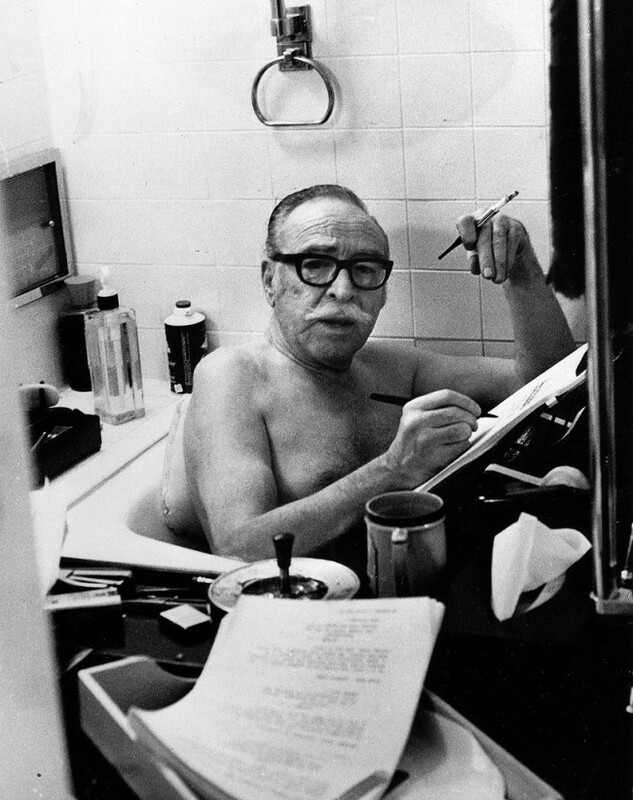 “Trumbo” is the story of the how one of Hollywood’s most prolific and brilliant screenwriters (he wrote the award-winning films “Roman Holiday” and “Spartacus” and “The Brave One,” to name a few) was named as one of the Hollywood Ten, ten actors, writers, and producers who were blacklisted because of fear that they were spies for Communist Russia. They were imprisoned and after they served their time, they were banned from working in Hollywood. The film was outstanding. Everything about it. Everything. There was only one thing wrong with the movie. As I watched the portrayed horror of the House Un-American Activities Committee (HUAC,) all I could think was if Trump becomes president, he would not only approve of witch-hunts like HUAC but he would encourage them. I opened my computer to write this post after the movie was over, and saw the results of the South Carolina vote. I know people are smarter than this. I wouldn’t care if people voted for somebody whose politics don’t match mine, but to vote for a fear-monger like Trump is unfathomable to me. May your word go out loud and strong! I couldn’t agree more. Also, those of us who lived in the HUAC period and remember seeing the reports on the news (although I was only 6 or 7) as well as in news retrospectives, see a similarity between Ted Cruz and Sen Joseph McCarthy. I noticed it early on, and some of my contemporaries have since commented to me that his physical appearance, affect, and certitude in his positions reminded them of McCarthy as well. If you go to the video that Stephen Colbert did about “truthiness” on his very first Colbert Report program, you can see how we have gotten here. Cruz frightens me almost as much as Trump. The Joseph McCarthy comparison is interested and extremely troubling.